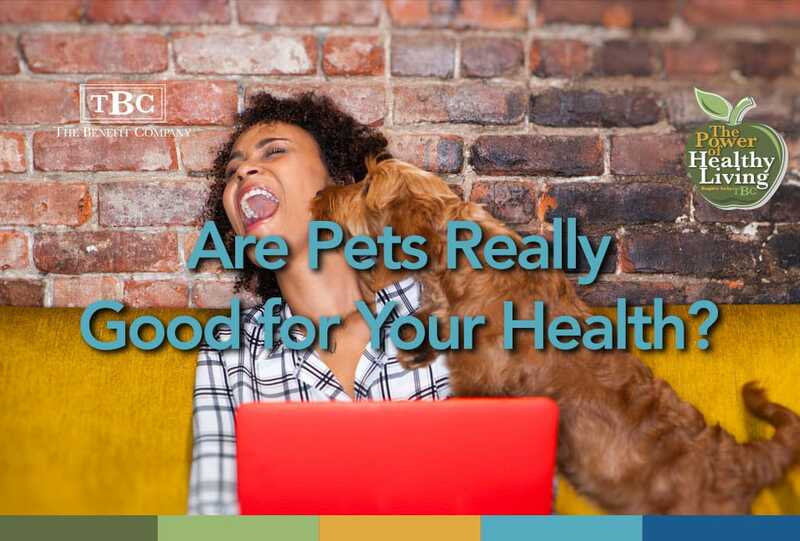 Are Pets Really Good for Your Health? While I may not be the best person to ask, since I personally own two cats and three dogs, there are numerous ways in which a pet (cat, dog, bunny, fish . . . ) can help with our physical and emotional well-being. To arrive home and be greeted by a licking, loving, cuddling, happy to see you dog . . . the worries of the days can vanish immediately resulting in a lower level of stress and frustration. You may actually be surprised at how many additional ways our pets can improve our health . . .
As a mood booster . . . during the time you pet your puppy or watch the fish swim you become calmer and less stressed. During that time the level of cortisol, a stress hormone lowers in your body, and serotonin, a feel-good chemical your body creates rises. Lower blood pressure, heart rates & cholesterol . . . in one study with 240 couples it was determined that pet owners had lower blood pressure and resting heart rates than those who did not own a pet. 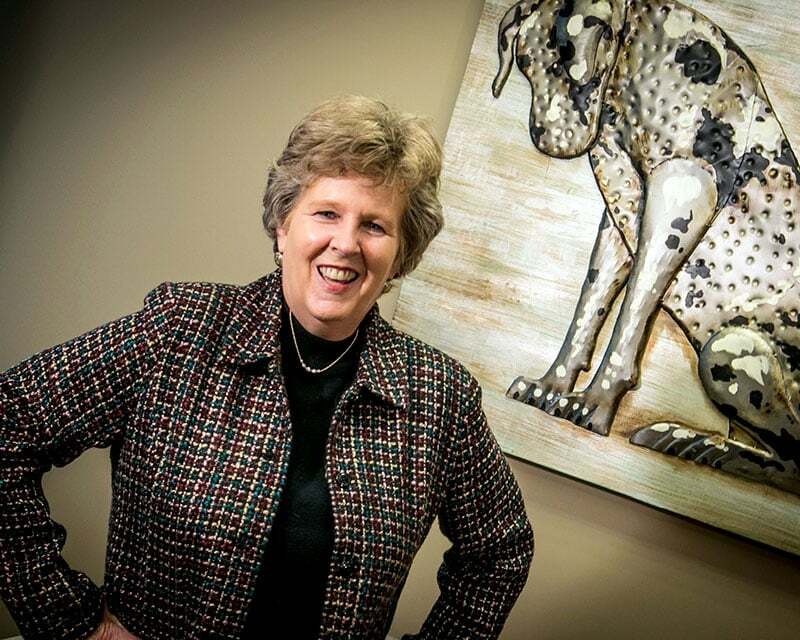 Researchers have also found that pet owners had lower cholesterol and triglyceride levels. Not sure why, but it could be the more active lifestyle that comes with having pets. Ease depression . . . no one loves you more unconditionally than your pet. Caring for your pet . . . grooming it, walking it, playing with it . . . can help move your focus to a positive outlet and help you feel better about the way you spend your time. Caring for a pet can give one a sense of purpose. More connections . . . is there a better way to meet a friend than by walking your dog? People will stop and talk to you while petting your dog! Boost your fitness . . . walking or running with your dog or playing games with your dog helps to keep you fit. If trained properly your dog can be a fun and faithful exercise partner. Fewer allergies, stronger immunity . . . it has been proven that children who grow up in a home with a dog or cat are less likely to develop allergies. The same is true for kids who live on a farm with large animals. Support systems . . . There are programs that pair specially trained service dogs and cats with veterans suffering from PTSD. These animals can help remedy flashbacks, emotional instability and angry outbursts linked to PTSD. Service dogs are routinely seen visiting hospital patients and their families. A simple lick on the hand or a head to pat can distract patients’ minds for at least a few minutes from their illnesses. The one-on-one relationship between an individual and a trained service dog is one of the strongest relationships around. The dog is trained to know its owner’s symptoms and detect if a diabetic seizure or seizure of any type is about to occur and will alert the owner. It has been proven that individuals with dementia or Alzheimer’s will eat better and focus more when in front of a fish aquarium. Yes, pets truly can improve our health and well-being. We get so much more in return from them than what we give.